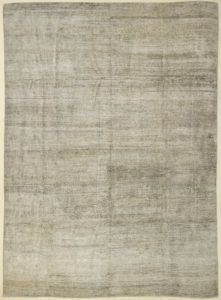 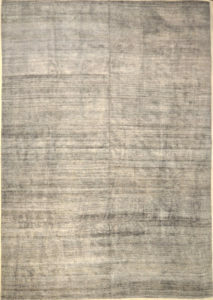 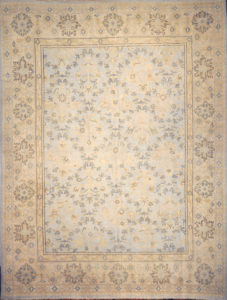 Montecito Oushak Rugs are designed by Michael Kourosh and woven by Ziegler & Company. 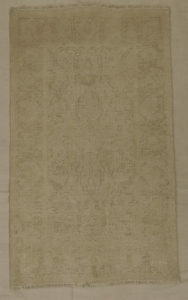 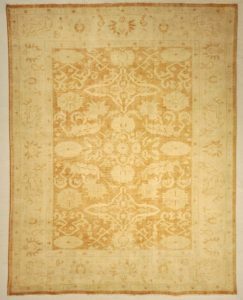 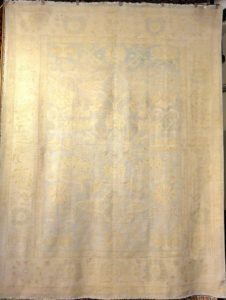 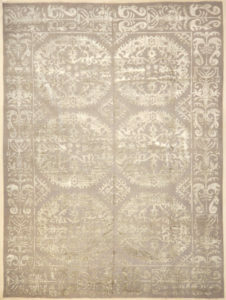 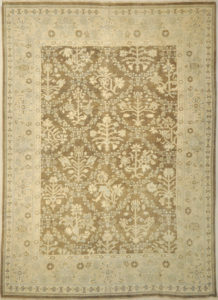 These fine pieces of woven carpet art are decorative, functional and unique in design. 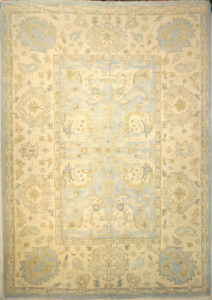 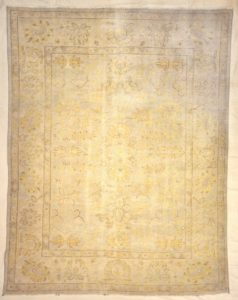 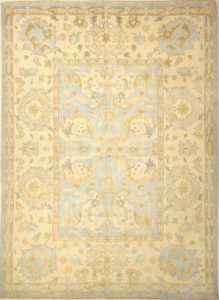 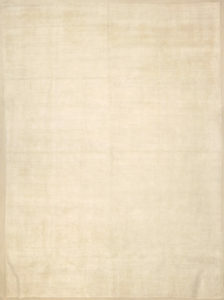 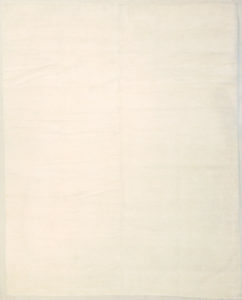 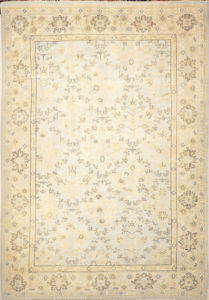 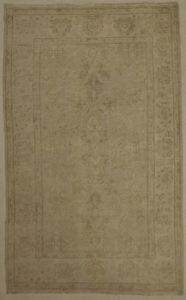 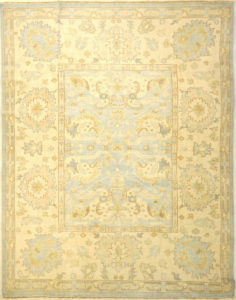 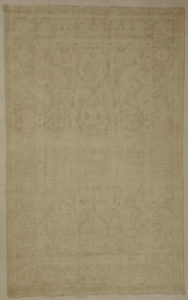 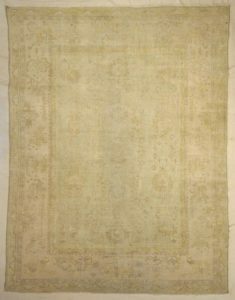 This Fine Montecito Oushak Rug is designed by Michael Kourosh and woven by Ziegler & Company. 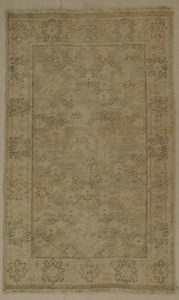 These fine pieces of woven carpet art are decorative, functional and unique in design. 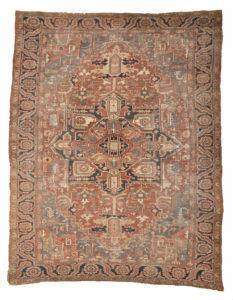 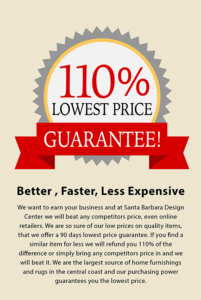 Montecito Oushaks are sought after by successful interior designers and discerning home owners alike. 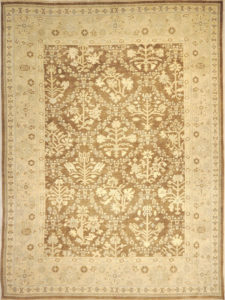 Ziegler and Co. Oushak rugs are desirable as highly decorative pieces of floor art. 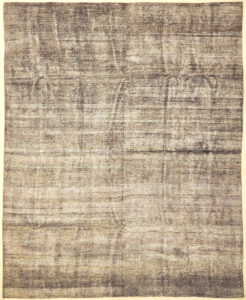 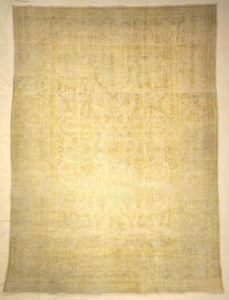 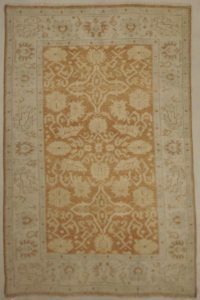 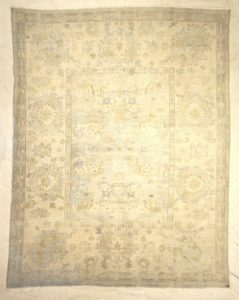 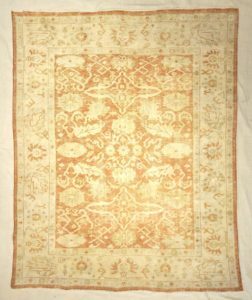 Oushak rugs are also extremely desirable because of their colors – which are usually much lighter and “happier” in feel than rugs from other regions. 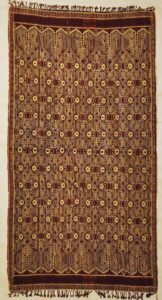 They are hand woven with natural dyes, and hand spun wool from the highlands, which provide higher content Lanolin. 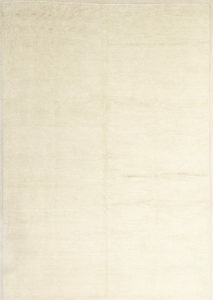 therefore are softer and longer lasting. 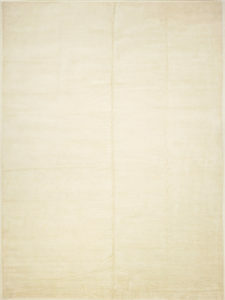 We shear, wash and put them in the sun to dry several times.